Raleigh Durham is one of the hottest real estate markets in the nation. The median price of a home in the Research Triangle portion of North Carolina is on the rise reaching a little over $250,000. The overall supply of real estate here, 2.8 months, is well below the norm. 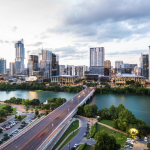 As the winter months of January and February typically bring lower real estate sales, it is expected that as the temperature warms so will sales across the country. In hot markets like Raleigh Durham where prices are already on the rise, the later half of 2016 is expected to bring strong and appreciating prices. Would you like to learn how you could invest in real estate in the growing Raleigh Durham market? 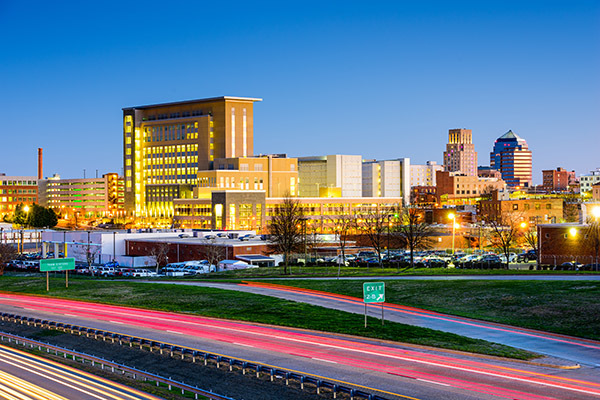 Download our Raleigh report to learn more about the current economy in this hot metro.